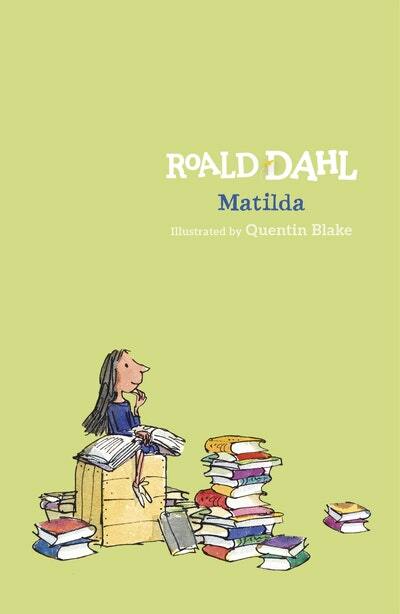 Matilda is the story of a brilliant and sensitive girl who refuses to submit to the cruelty of the adult world, and instead channels her anger and sense of isolation into heroic action. 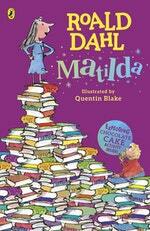 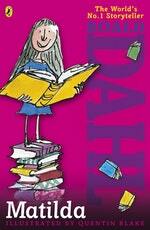 In his depiction of the monstrous Wormwoods and psychotic Miss Trunchbull, Dahl created some of his most memorable villains; and in Matilda, he created his greatest and best-loved heroine - an enduring emblem of resistance in the face of tyranny for more than thirty years. 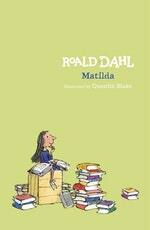 Love Matilda? Subscribe to Read More to find out about similar books.